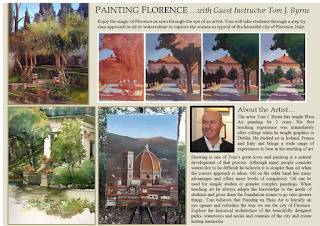 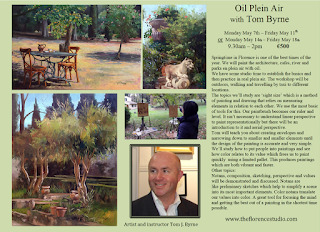 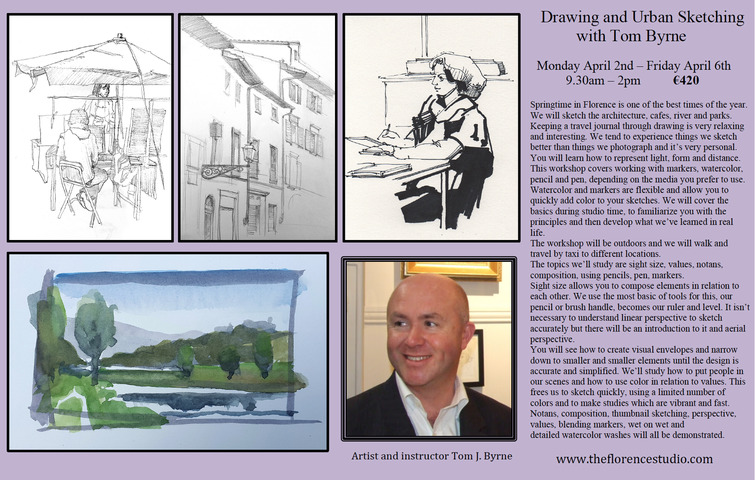 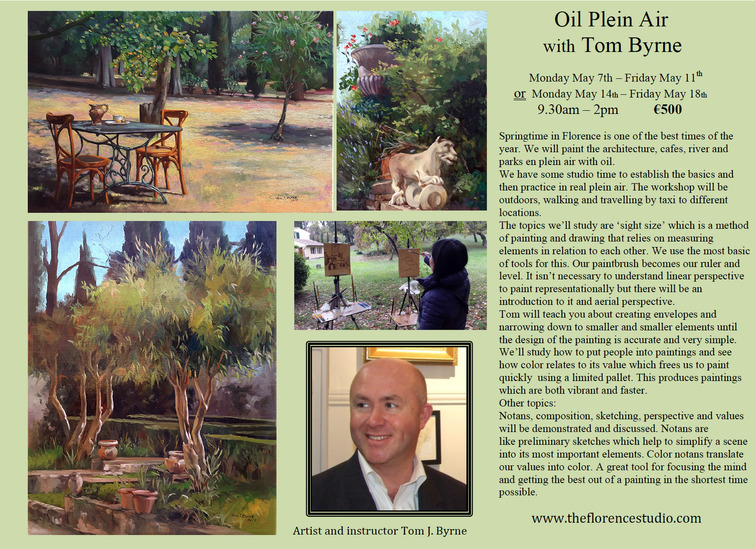 Tuscany Plein Air: Workshops in Florence Italy this Spring. Workshops in Florence Italy this Spring. 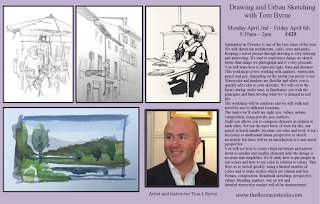 Here are a selection of workshops for you to enjoy this Spring in Florence Italy. 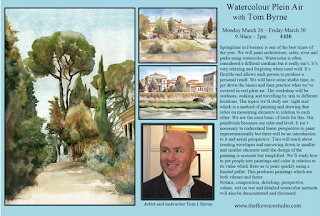 There's something for everyone, from oils to watercolor and urban sketching. 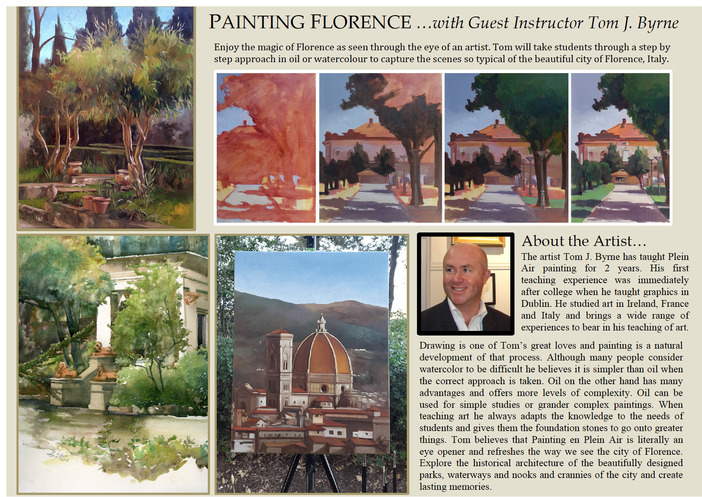 The Florence Studio is centrally located, near the Duomo and is run by graduates of the Classical Art Academies here in Florence. 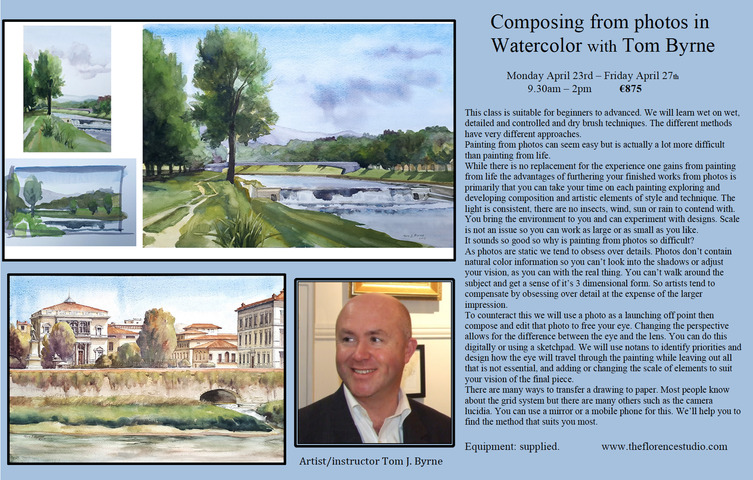 The emphasis is on a good learning experience rather than a purely academic one. 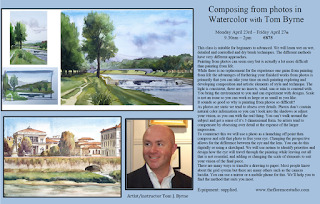 We want you to want to paint and so it's not just about technique.